Courtesy of Keller Williams Realty, Helena Noonan. OVER $100,000 PRICE REDUCTION! Spectacular ocean and coastline views from the largest floorplan in the guard-gated hilltop community of Laguna Sur. The exterior of this beautiful home has recently been painted and the 3 bedroom layout features lots of natural light, newer appliances (New Dishwasher, Gas Range and Exhaust Hood) and a large bonus room downstairs. Relax by the fire in either the master bedroom, living room and the study. Enjoy the spacious master suite with a large viewing area, oversized walk-in closet and soaking tub with amazing views. You can enjoy the scenic views from either of two oversized balconies and the terrace. Community amenities include 2 swimming pools and 2 tennis courts. Just up the hill from some of Southern California 8217;s finest beaches and the award-winning Monarch Beach, Ritz Carlton and Montage resorts; Minutes from the charm of downtown Laguna Beach and the newly renovated 8216;Lantern District 8217; in Dana Point. Seaview and Badlands parks, just outside the gates, offer scenic mountaintop trails and spectacular ocean vistas. Please, send me more information on this property: MLS# OC19026754 – $1,495,000 – 13 Nice, Laguna Niguel, CA 92677. 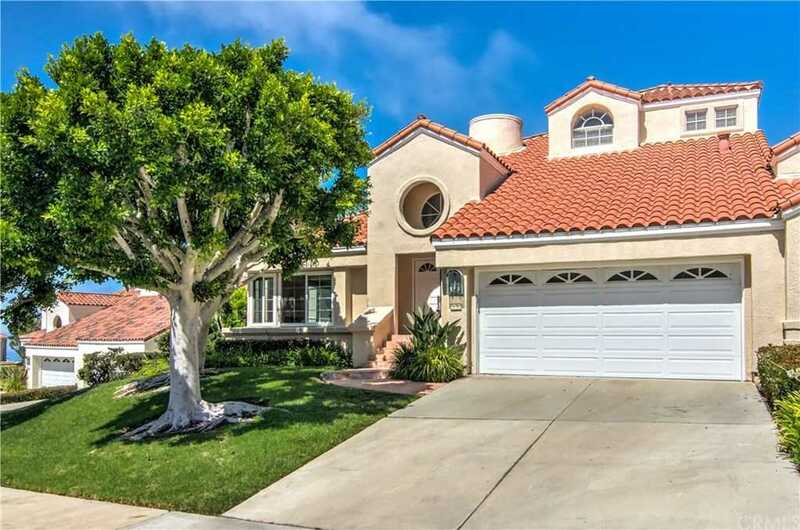 I would like to schedule a showing appointment for this property: MLS# OC19026754 – $1,495,000 – 13 Nice, Laguna Niguel, CA 92677.